It’s time to put your writing hat on, and get to scripting! Utilizing video for your business’ content can be a bit intimidating, we get that. But it’s time to buck up and tackle video head on. Utilizing video in your marketing strategy is crucial – for both internal or external communications. Everything is easier with proper planning and preparation. And part of that preparation process includes creating a successful script for your video. This essential step in the video planning process allows you to put your ideas on paper, which will help explain your vision, and eventually allow for a successful execution when it’s time for the cameras to start rolling. Proper pre-production allows for a smoother production process and fewer revisions during the editing process. Why are we creating this video? Who is watching the video? What type of content does that audience want to see? Will it be people or designed elements in the video? What type of video can best accomplish the intended goal? What are the key takeaways of the video? What do we want people to do after they watch the video? What is the call-to-action (CTA)? After you have the basics of your video determined, it’s time to pick up your proverbial pen – or rather your laptop. As you’re writing your script, you need to also keep visuals in mind. Like what types of shots would work, what visuals do you want to see, or what animations/graphics would enhance the message? As you write the script, keep it conversational. Don’t treat this as a college paper, or a marketing brief - it needs to be far less formal. Write the script exactly how you would want the person in the video to speak. A good script makes it easy for the subject on-camera to properly portray their message while acting and sounding natural. Pro tip: keep your sentences short and concise. People don’t naturally speak in complex, compound sentences. The best way to keep visuals in mind as you write is to create a word doc with two columns – one is for the written script, and one is for the recommended visuals. This allows for you to see what visuals work with different lines or paragraphs in the script. Storyboards aren’t always necessary but can be a useful piece of preproduction content. Very visual videos require a storyboard – anything animated, or rich with motion graphics. But, storyboards can also be helpful when you have multiple stakeholders across your business involved in the video production. As we state on our homepage, visuals are processed 60,000 times faster in the brain than text. So, it is much easier to describe your video vision with images, as opposed to just words in a script. When the video shoot occurs, it is SO helpful to have a prepared shot list. A shot list maps out what needs to happen in each shot, and what elements will be required for each scene or setup. It helps the producer or director stay on-time, on-track and on-message throughout the shoot, and to ensure that all assets are captured. During the first step in the video scripting process, you clearly defined a plan for your video. 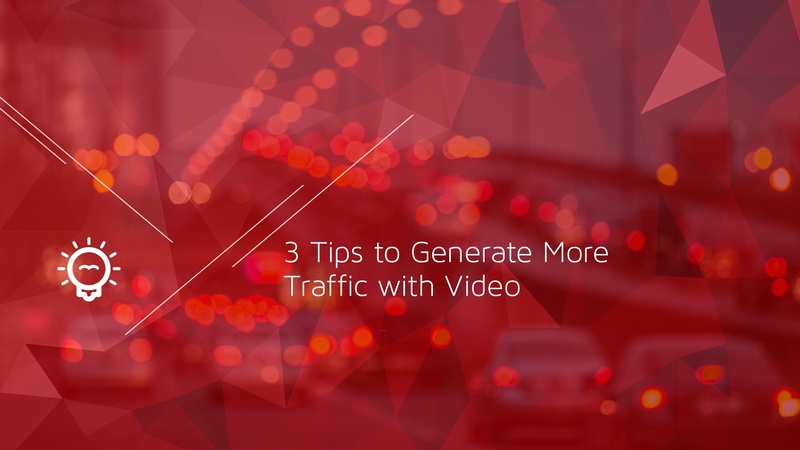 Since you know the audience, what you want them to do after viewing the video, and the CTA – now is the time to utilize this knowledge. 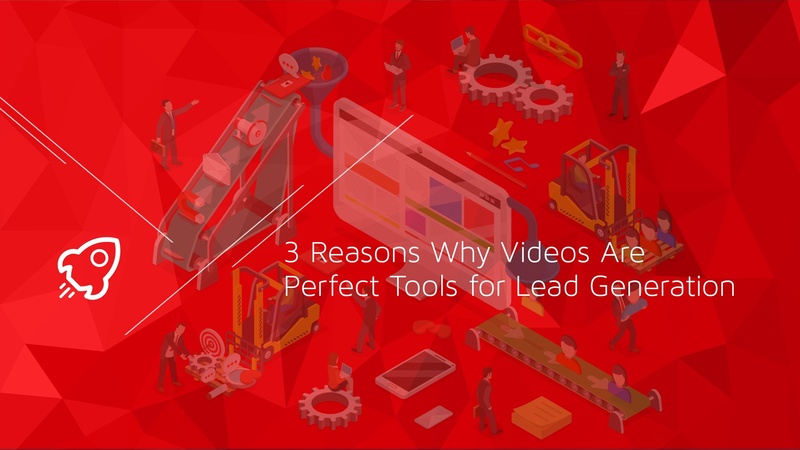 Marketers tend to place a CTA at the end of the video, but that is not always an effective approach. Most people are inundated with marketers vying for their attention at every digital second. So, expecting your audience to remain captivated throughout a 30 or 60-second video, wait till the end, then act, is a bit risky. The shorter the better for your marketing videos. If your video is longer than 10-seconds, you might consider placing your CTA within the first 5 to 10-seconds of your video. With longer videos, make a bold impact within the first 5-10 seconds, then you can utilize your script to educate the audience further. You can always reiterate what action you want them to take at the end of the video, but be bold first. Write your scripts with this in mind and place the most important information at the beginning of the video – just in case your audience only makes it through the first 10-seconds. 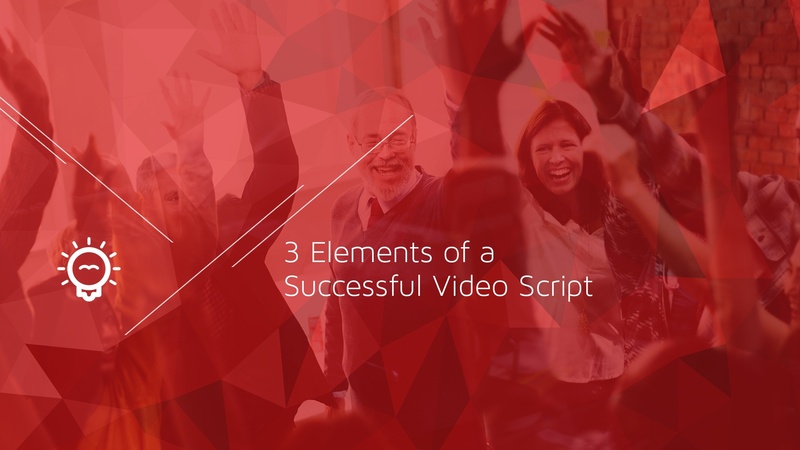 Next time you sit down to write a video script, utilize the three steps in our process to crush a video script. As a reminder - make a plan, visually show what you want to portray, and be bold in the beginning. And if you want to partner with a video content expert on your next video project, contact us! for video content trends and updates! 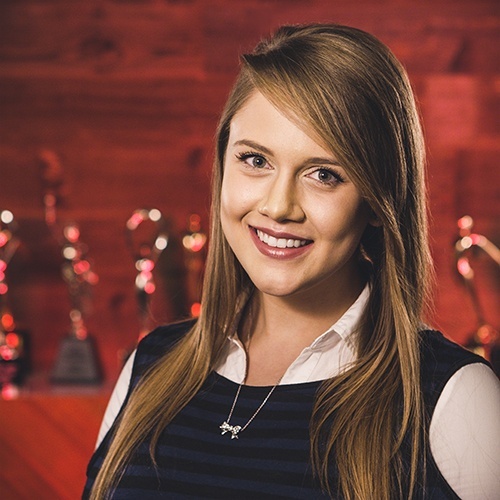 LET’S CHAT ABOUT FUELING YOUR MARKETING COMMUNICATIONS WITH VIDEO!